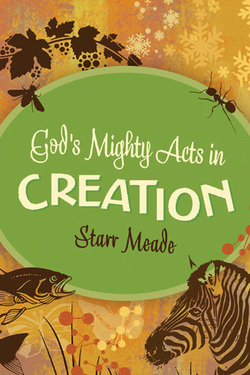 God's Mighty Acts in Creation is available from most Christian booksellers and most online book retailers. It sells for $8.99 at www.ChristianBook.com HERE. Disclosure: Crossway Publishers gave me a free copy of this book in exchange for my honest review. No other compensation was provided.